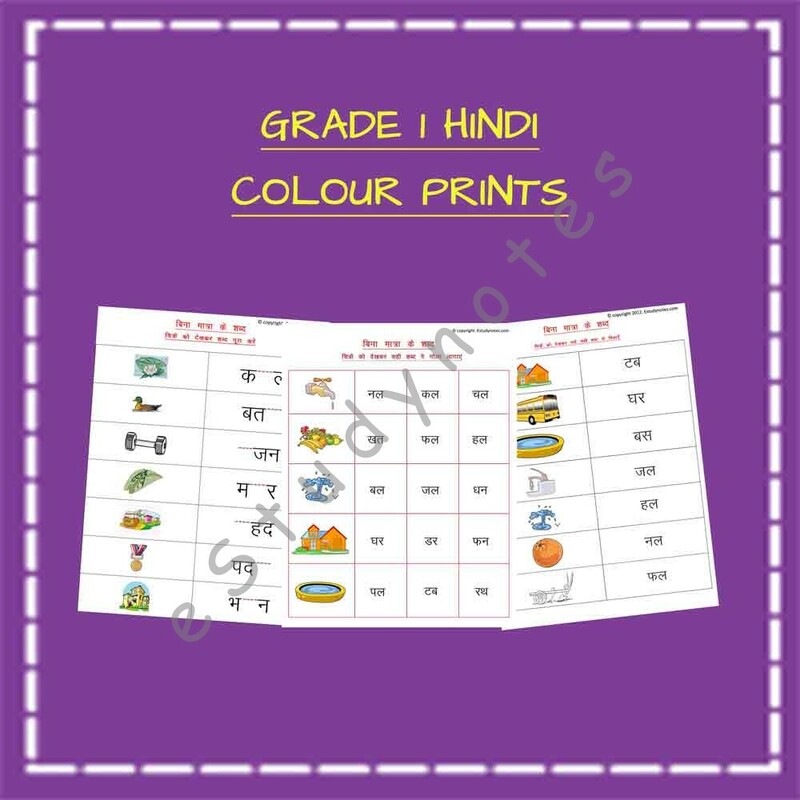 Utilize our Hindi worksheets for Class 1 to teach Hindi through pictures and riddles. 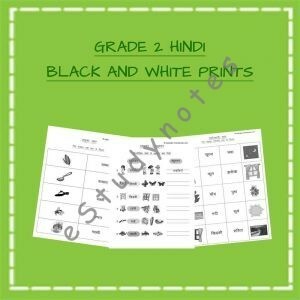 This section includes Hindi worksheets for grade 1 kids to learn matras in Hindi. 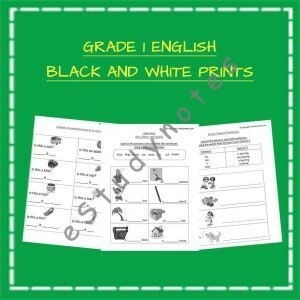 The worksheets have been categorized into different sections for each matra. 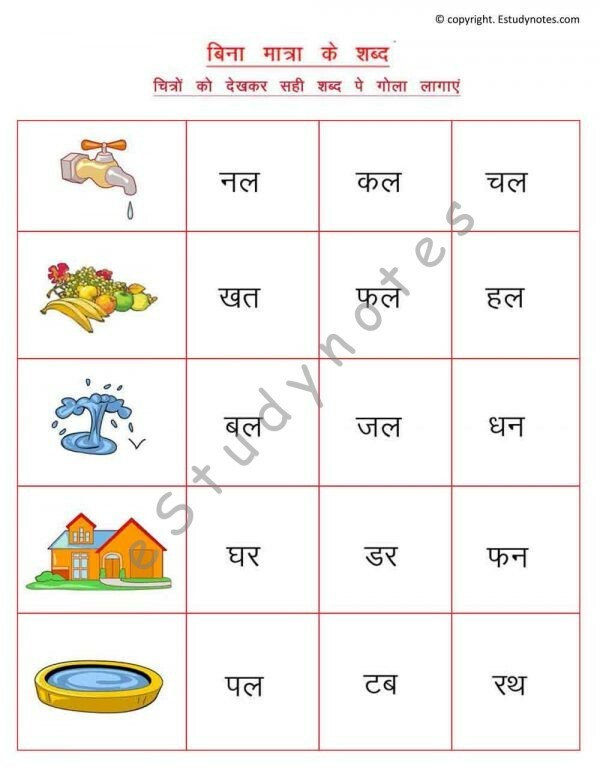 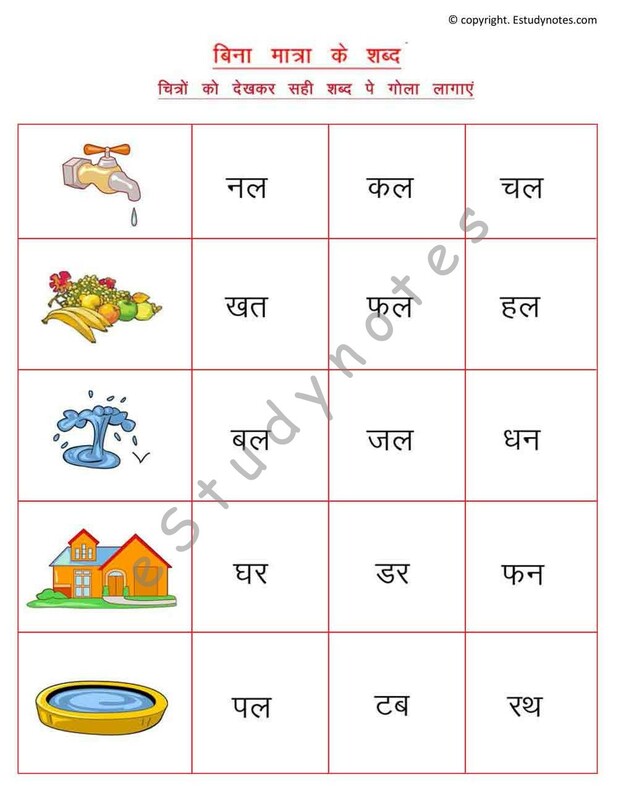 Each category contains worksheets to help children understand the correct use of matras in making words in Hindi.